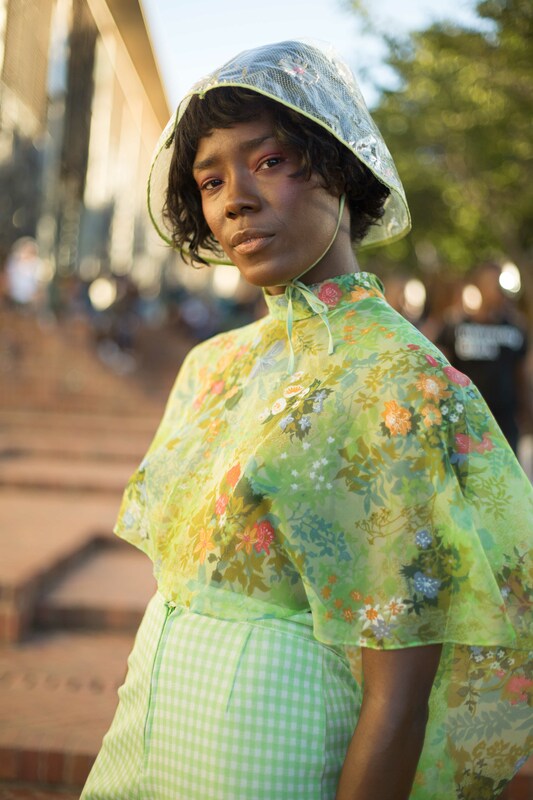 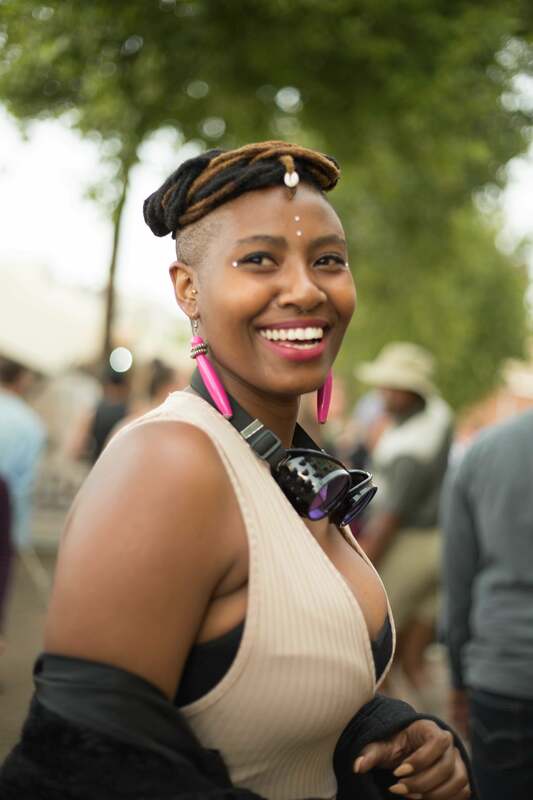 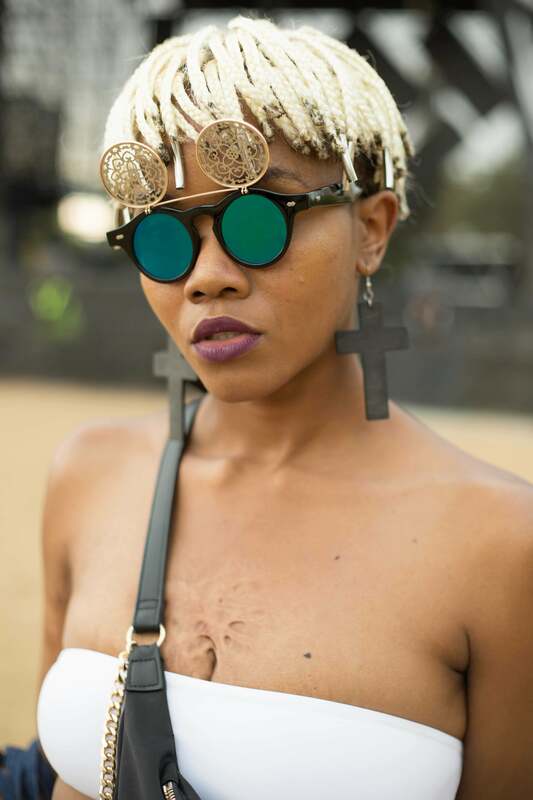 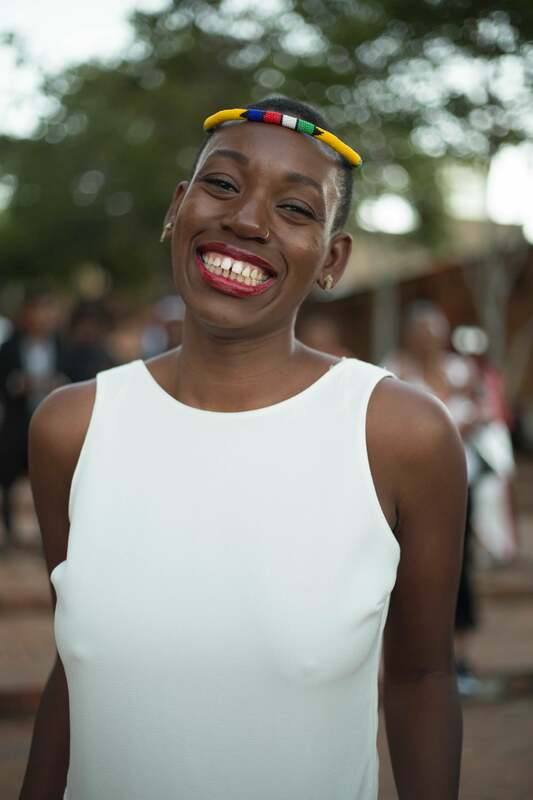 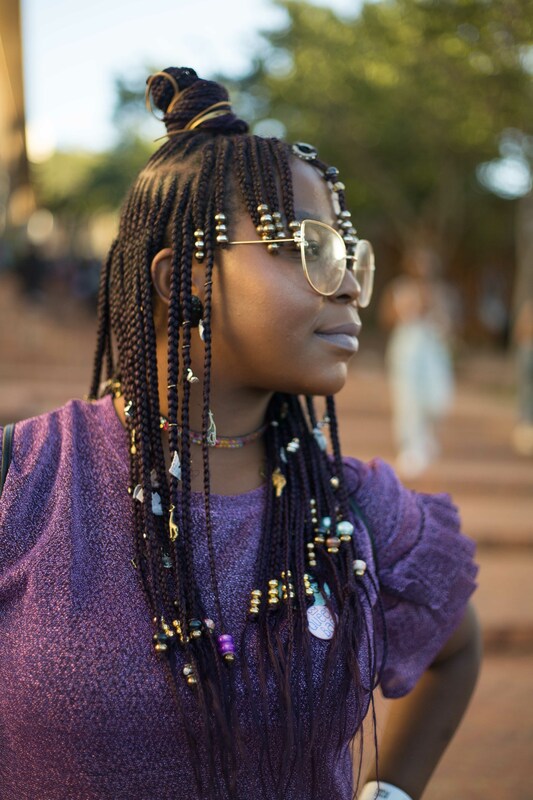 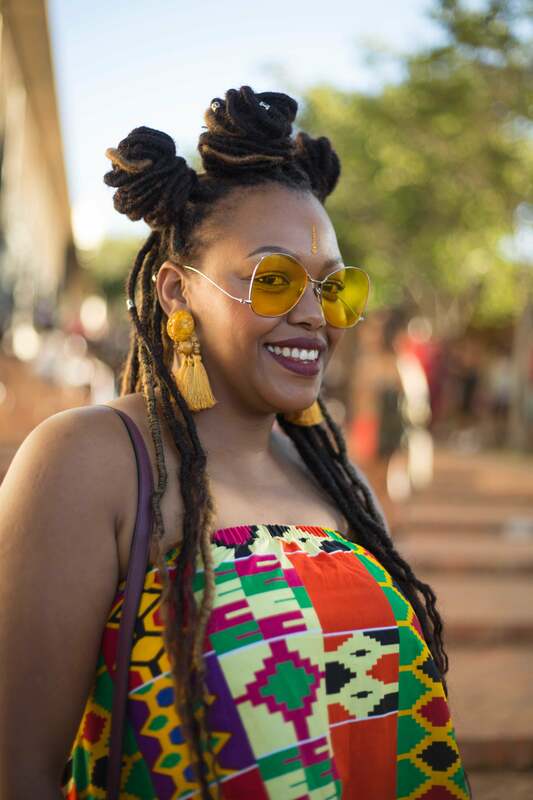 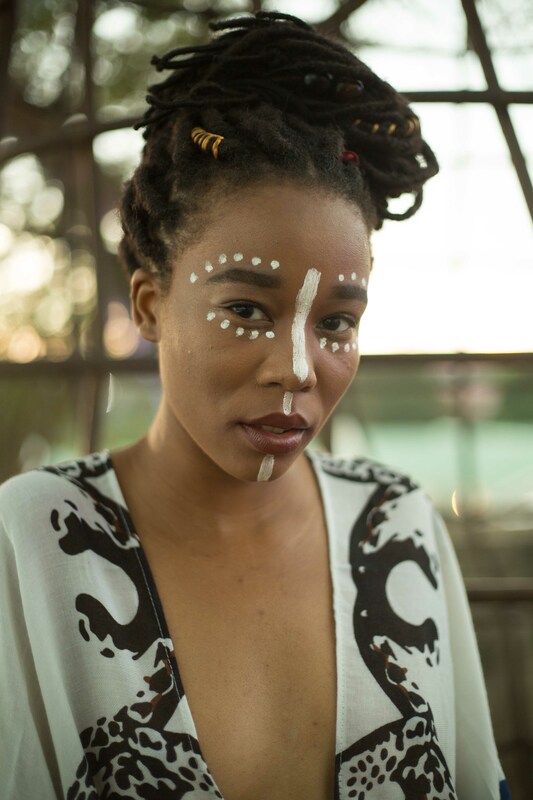 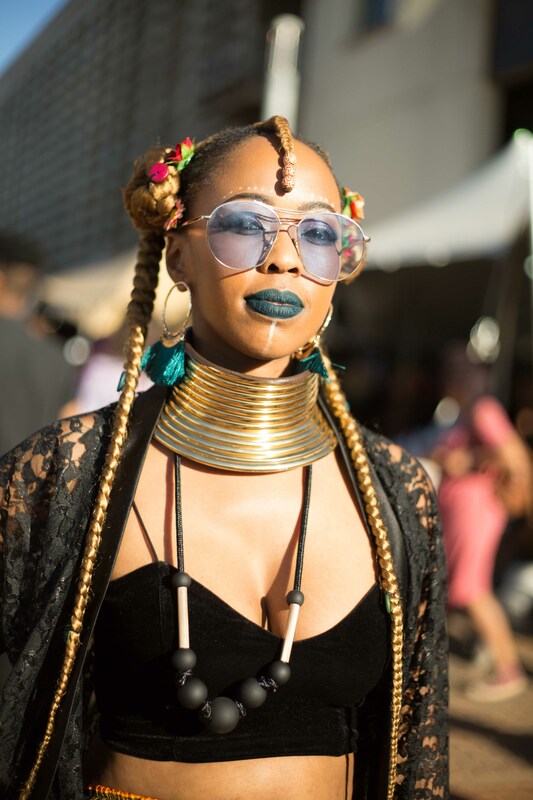 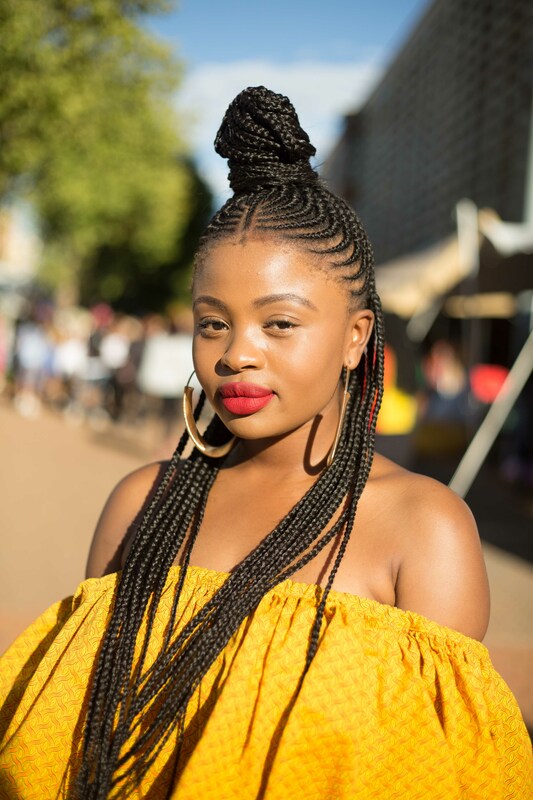 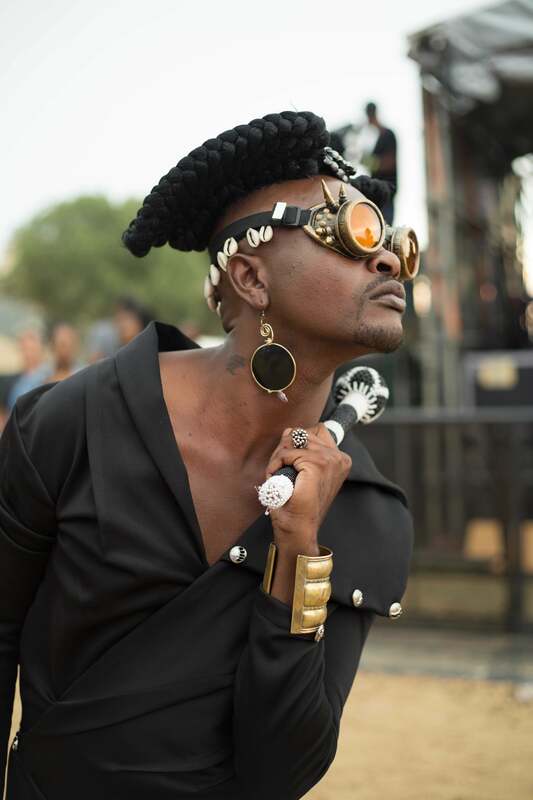 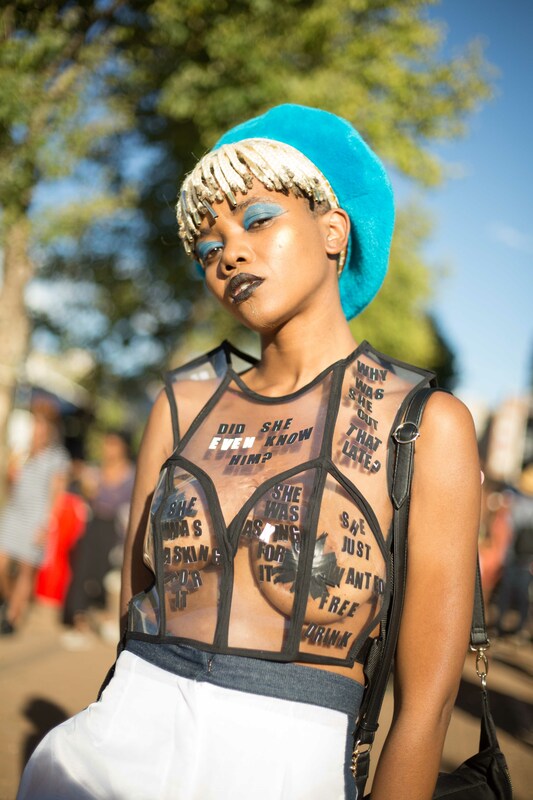 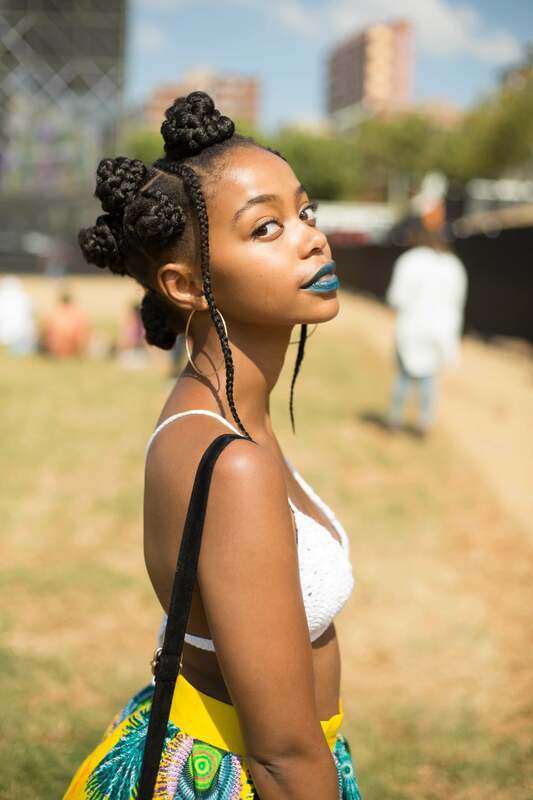 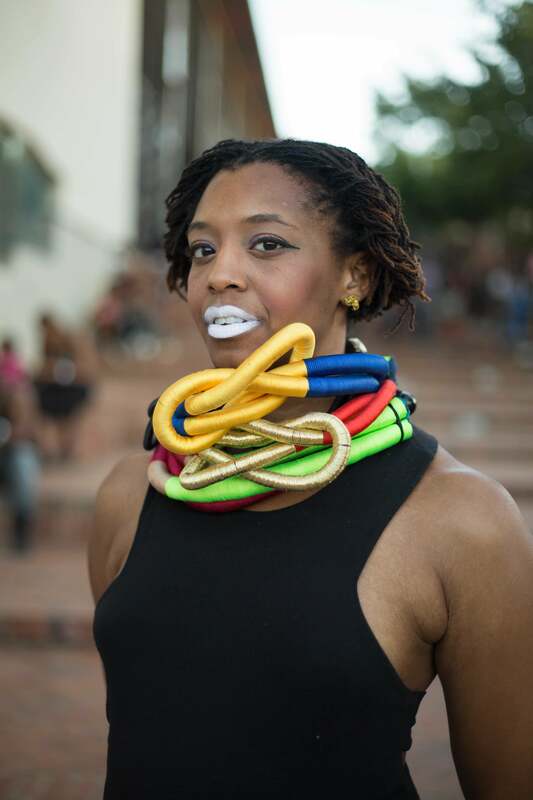 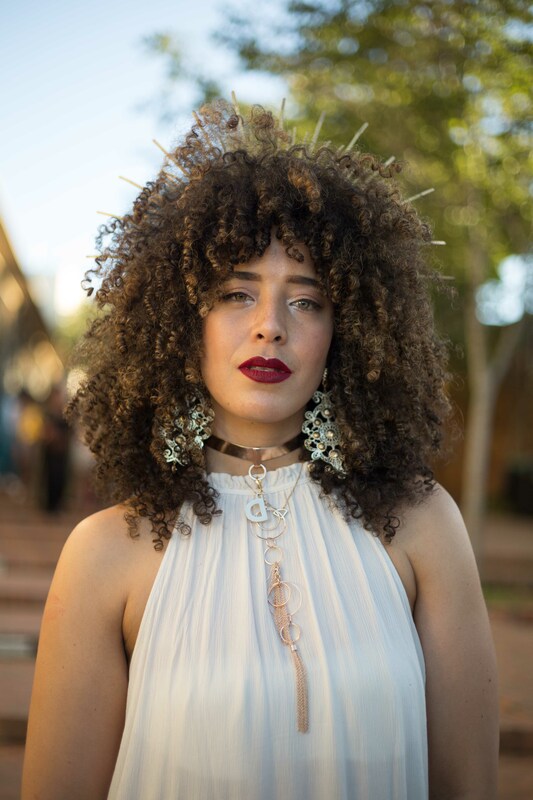 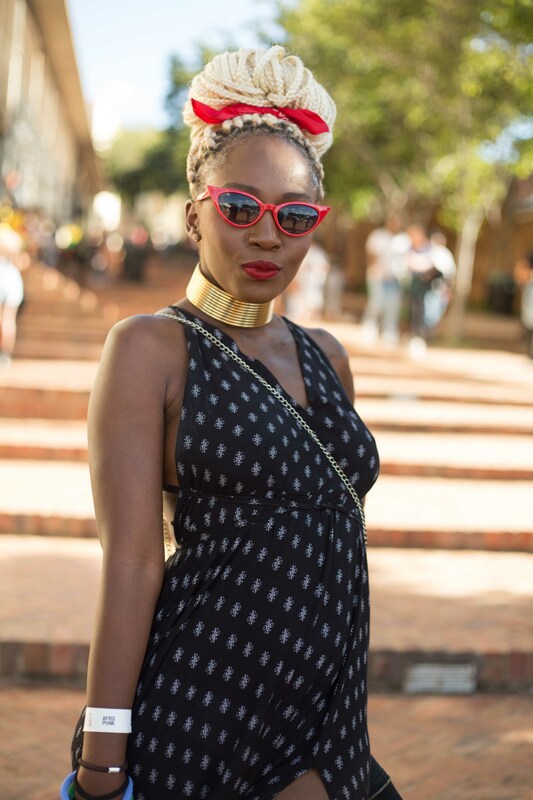 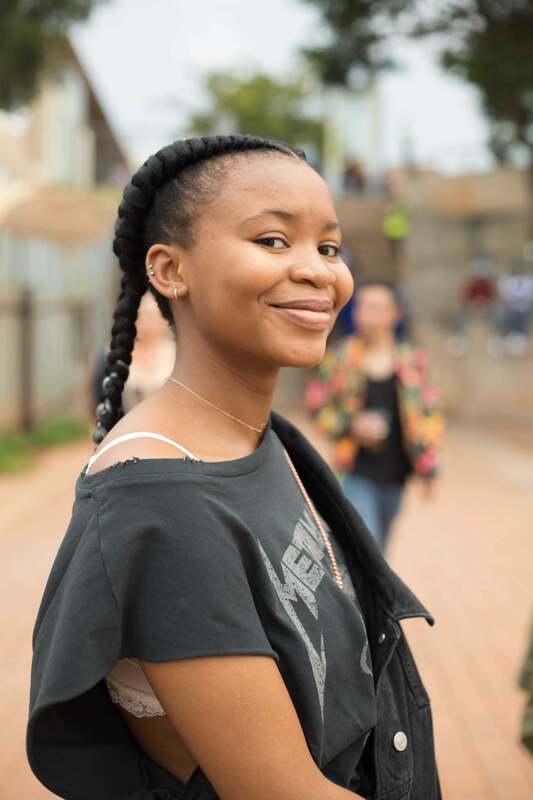 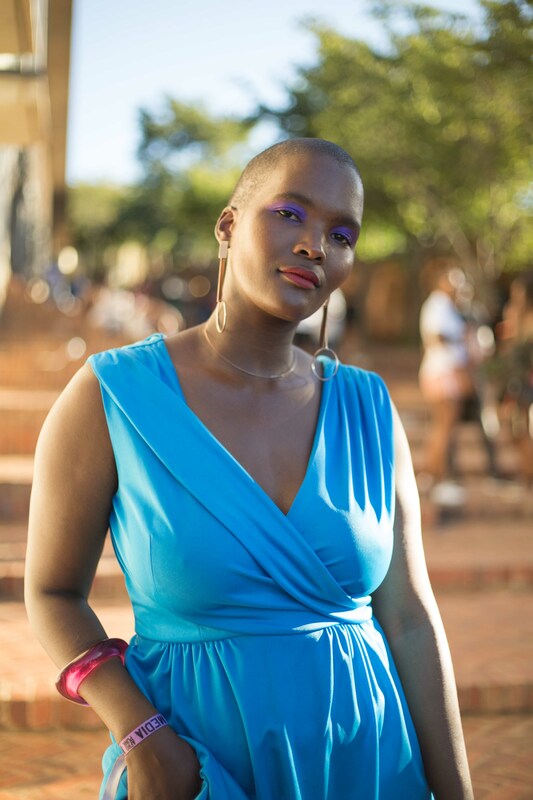 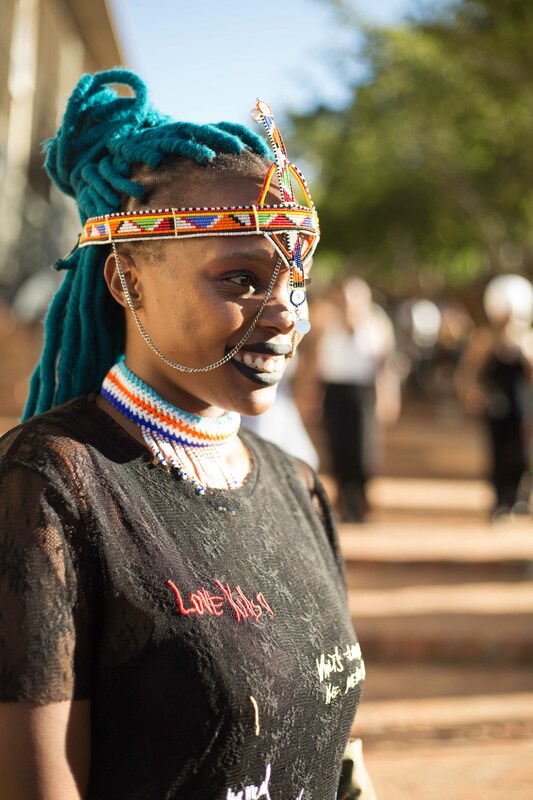 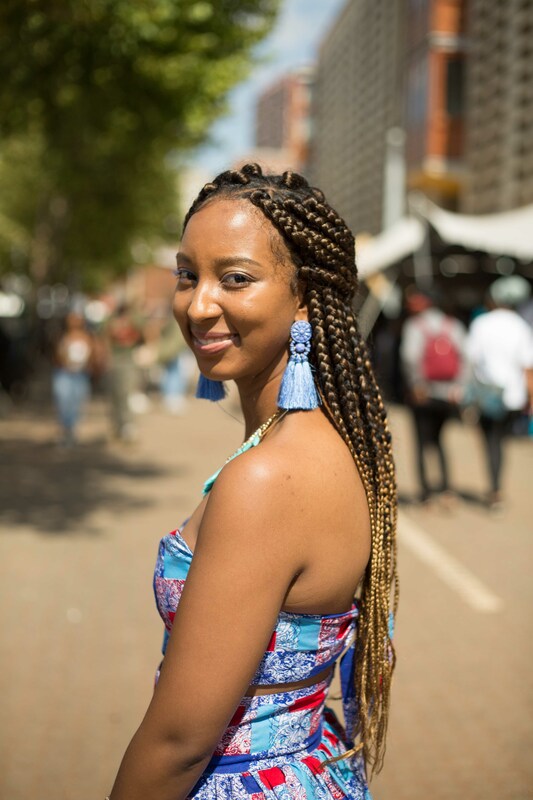 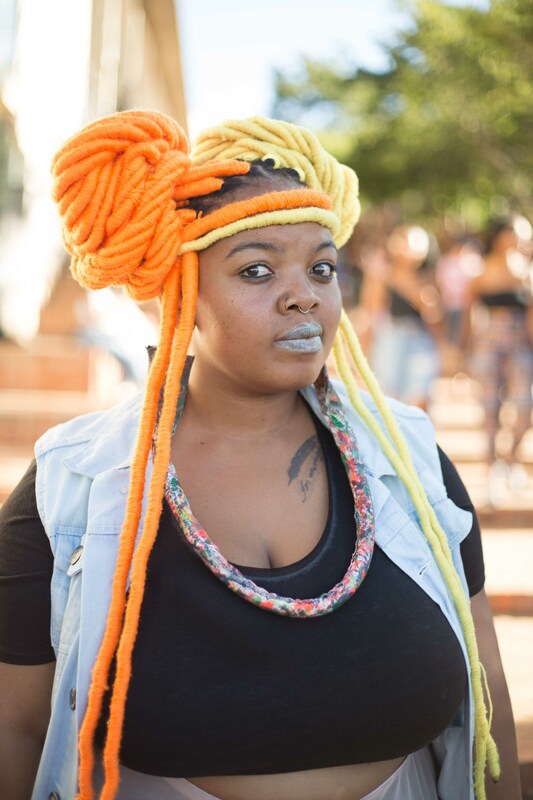 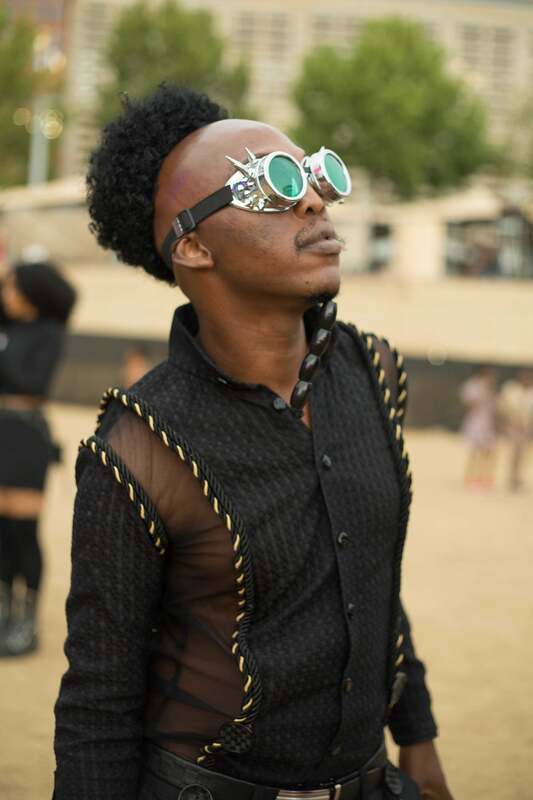 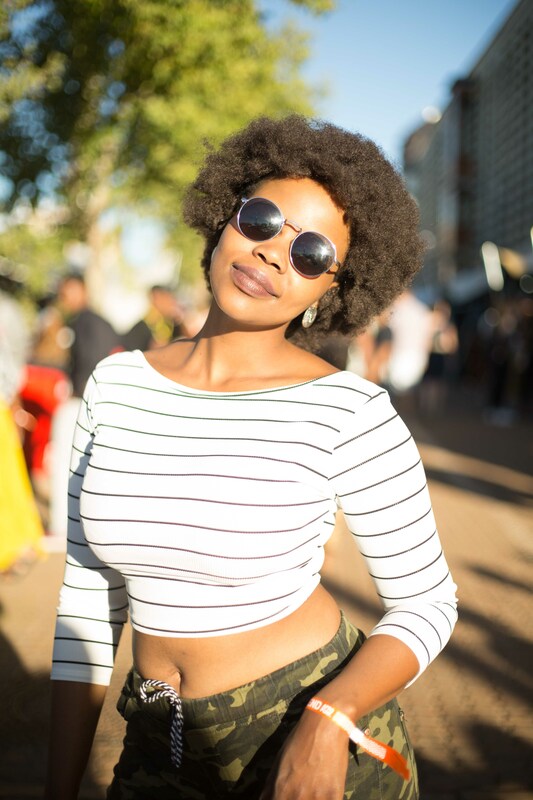 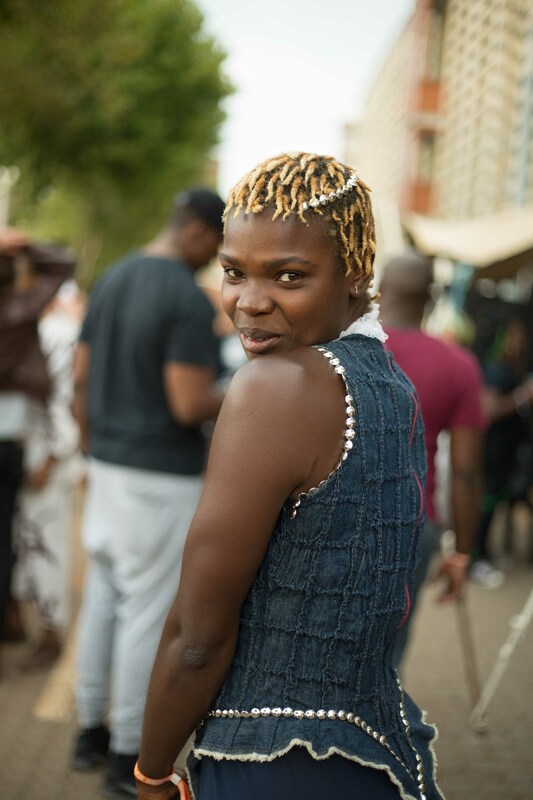 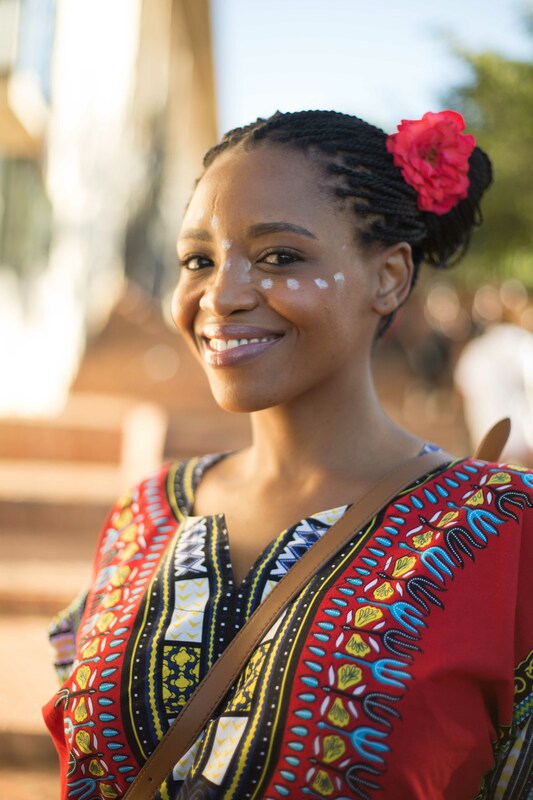 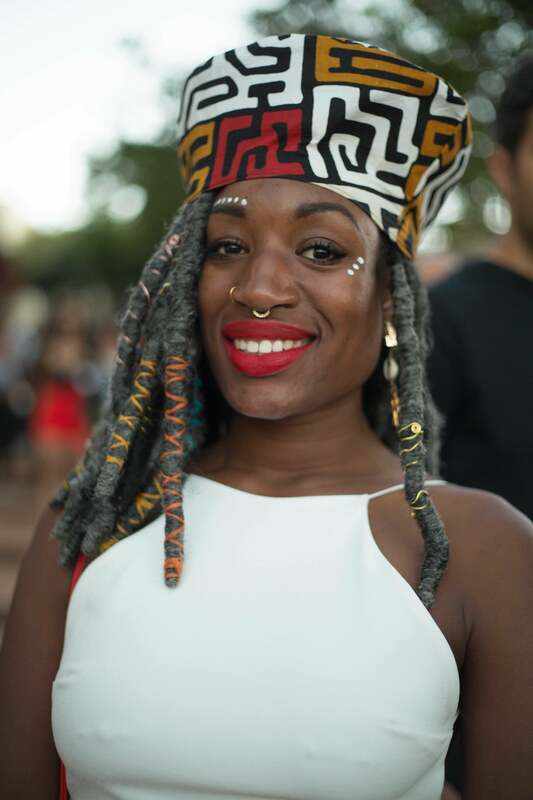 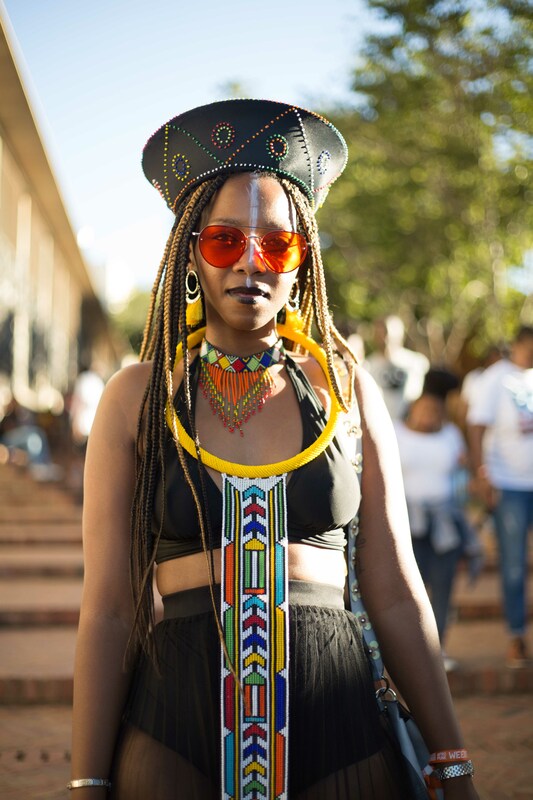 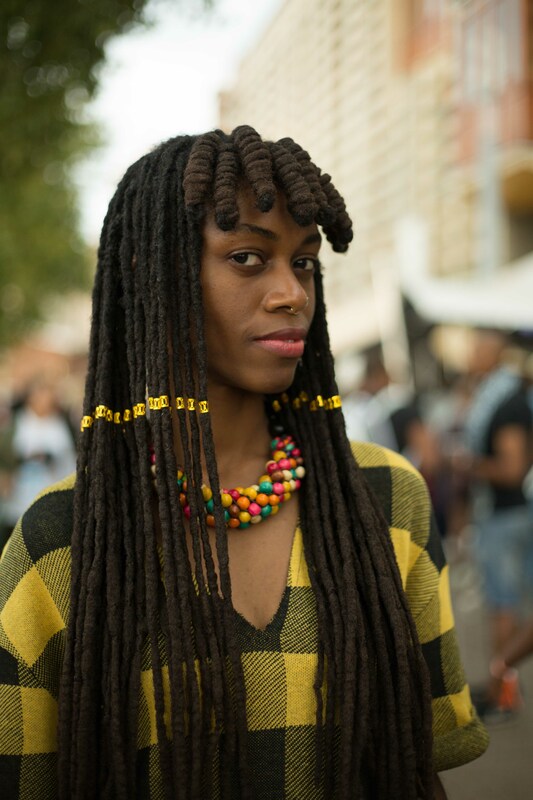 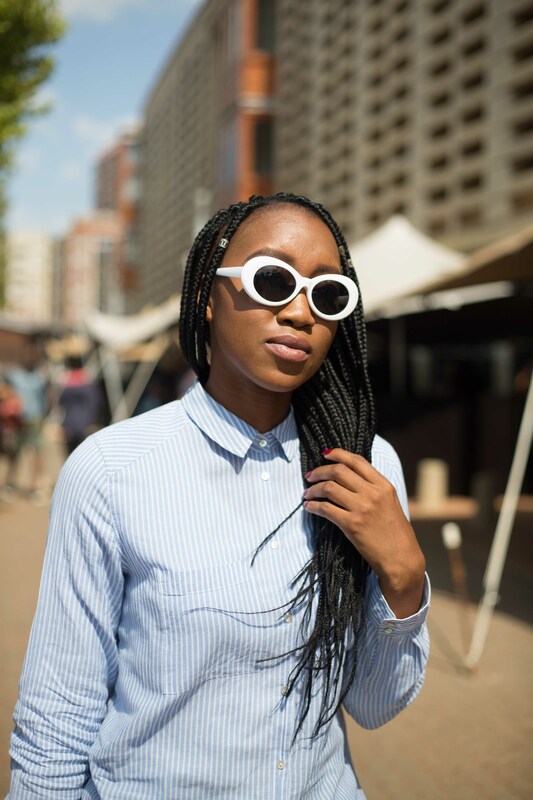 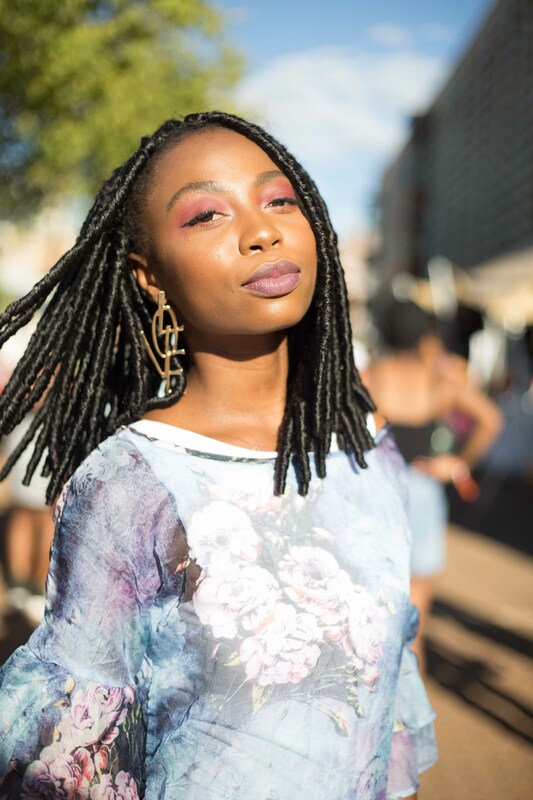 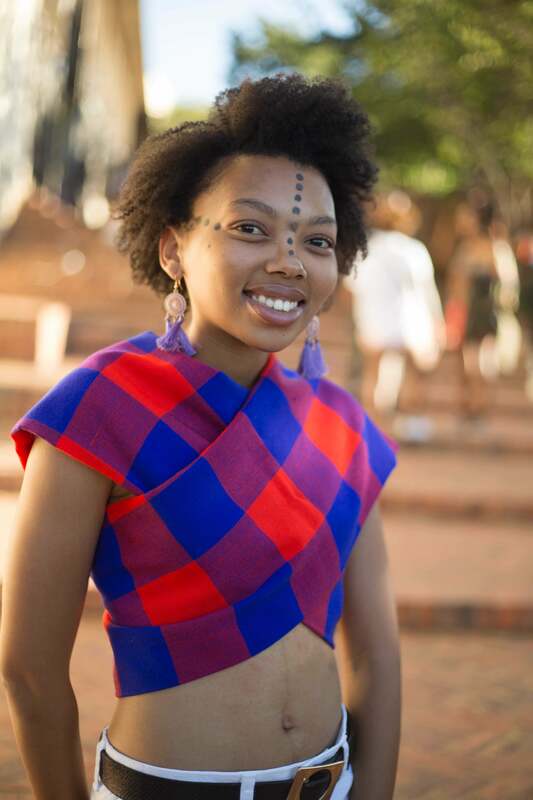 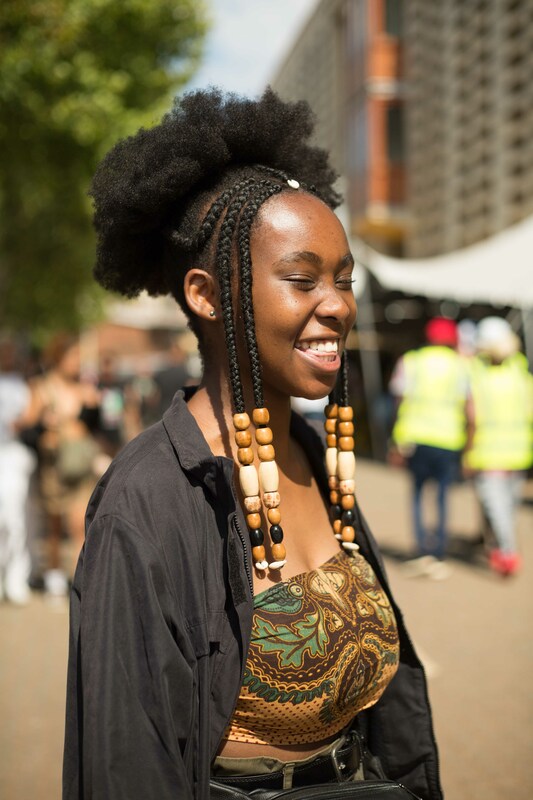 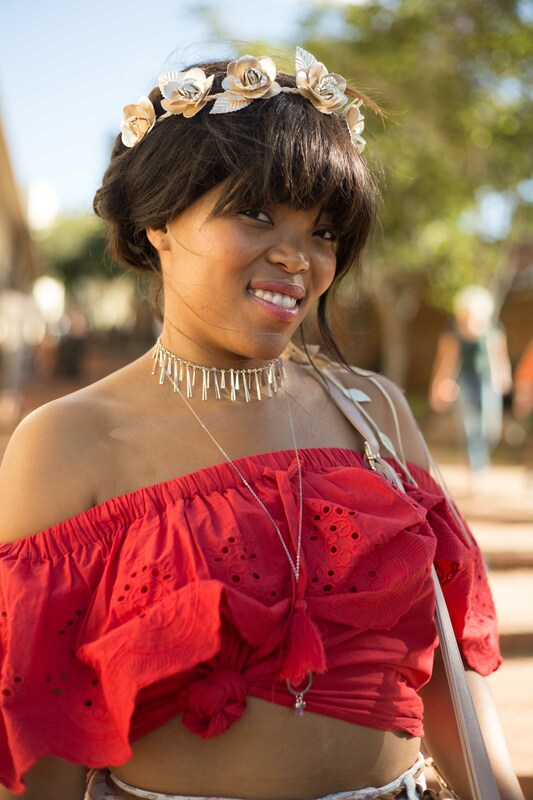 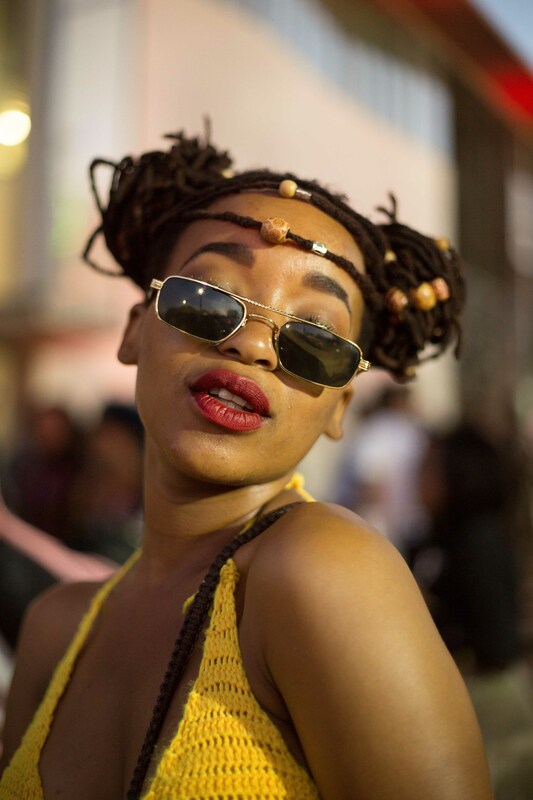 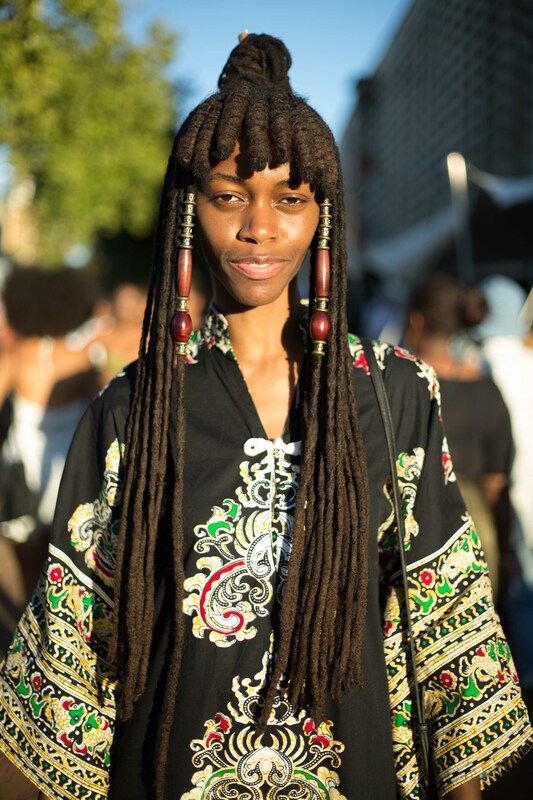 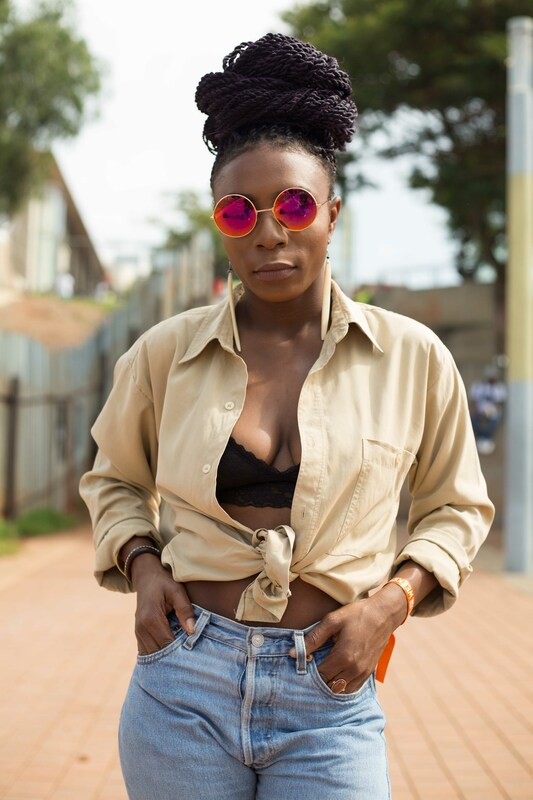 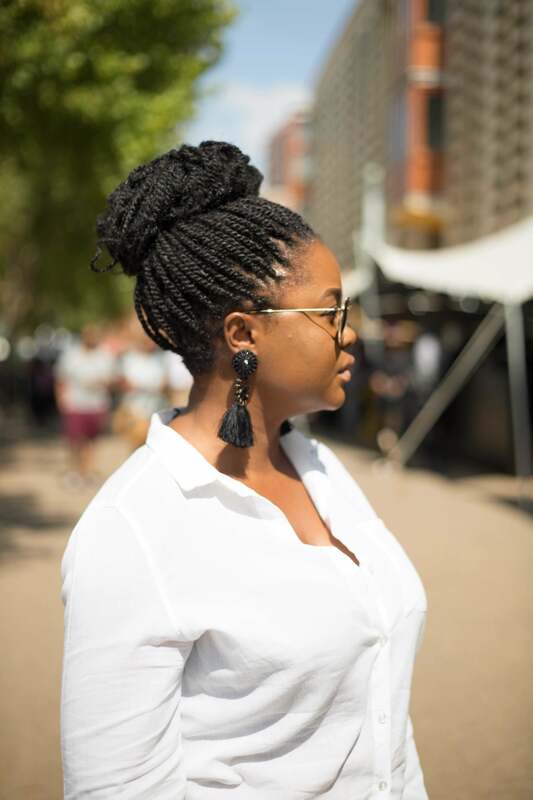 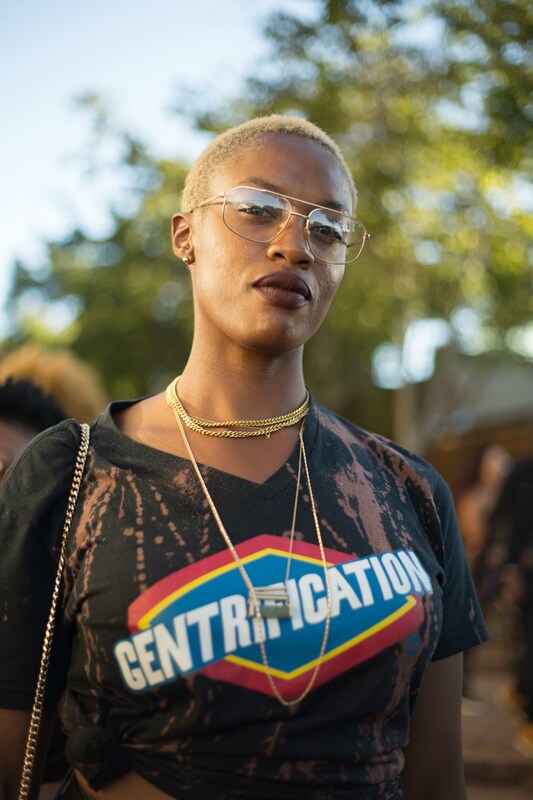 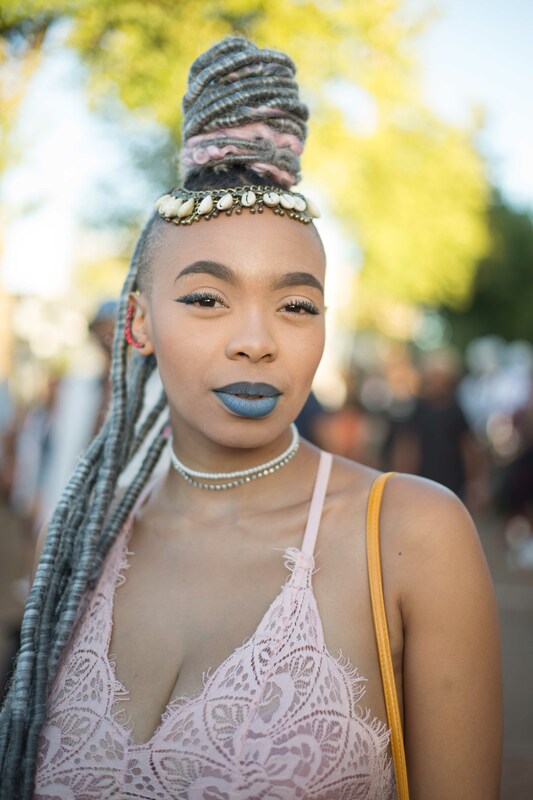 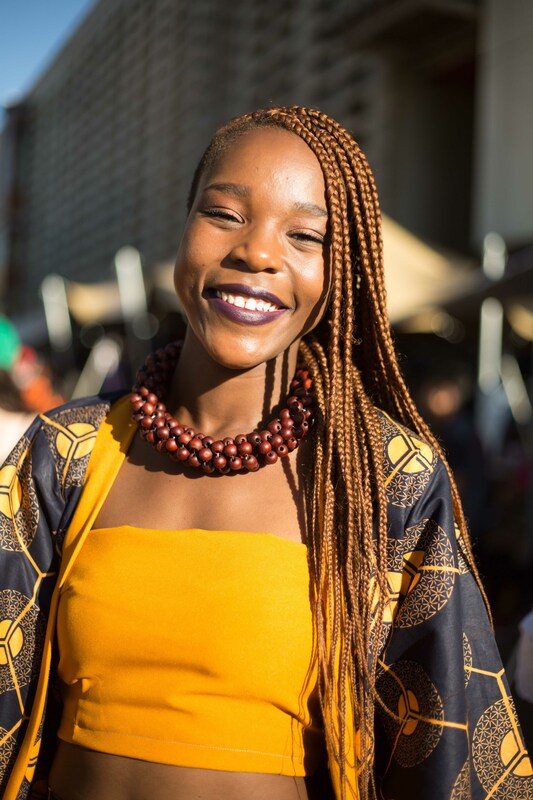 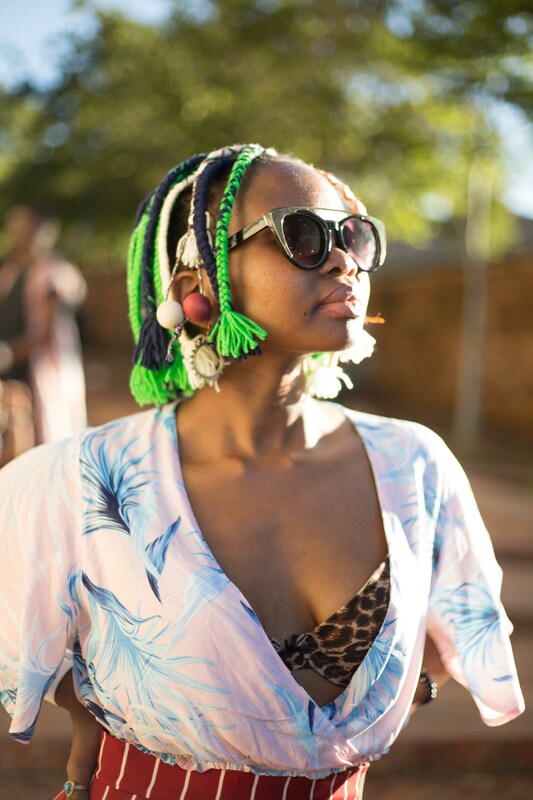 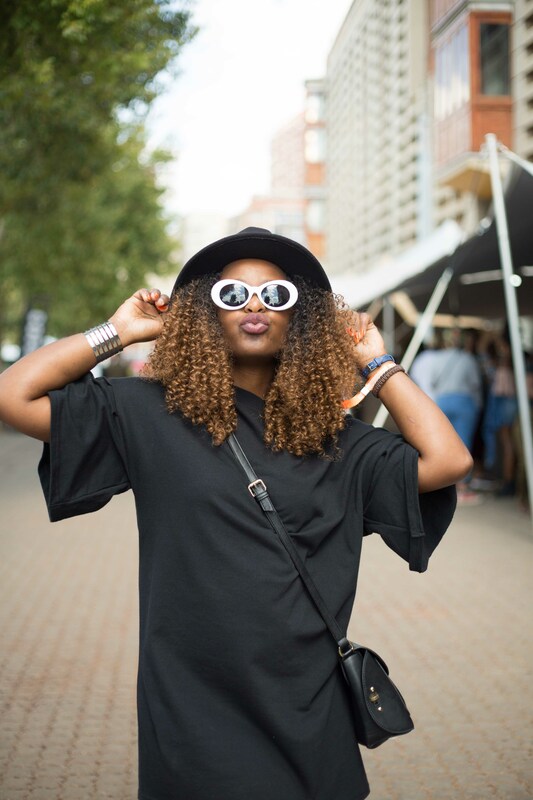 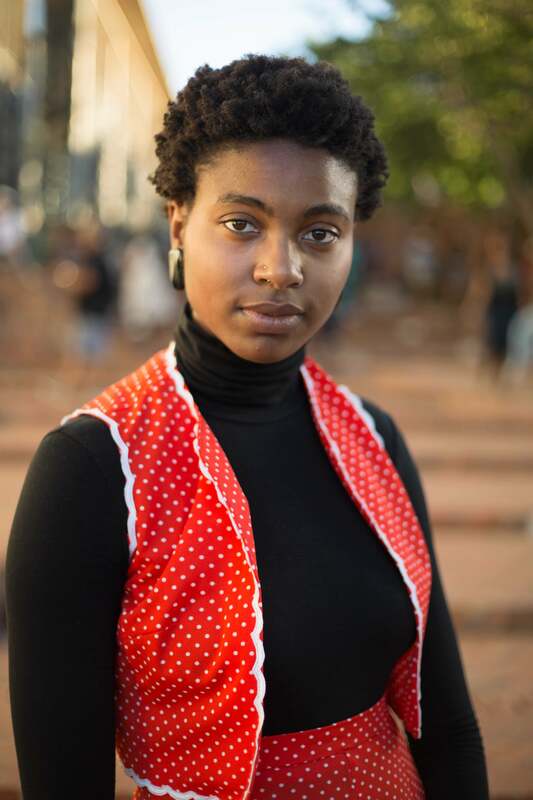 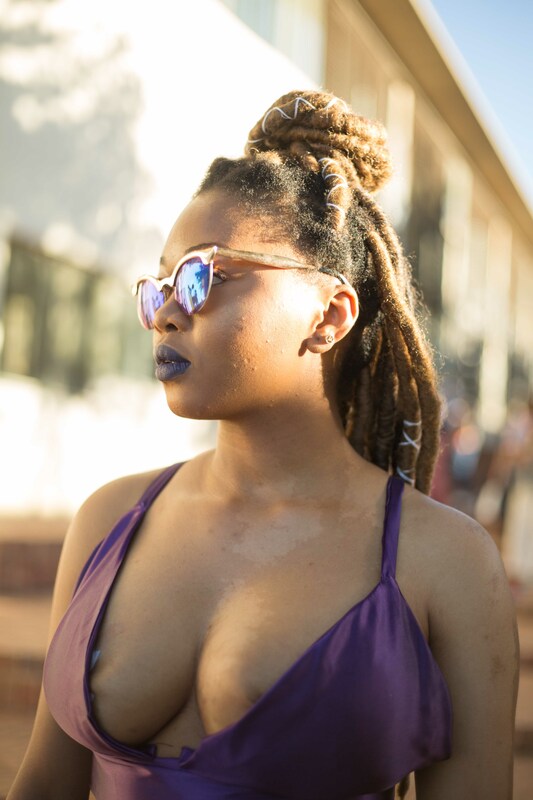 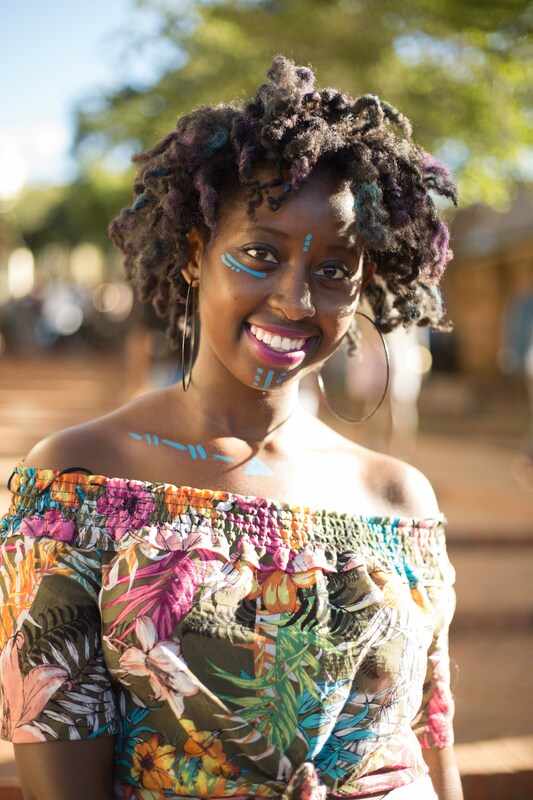 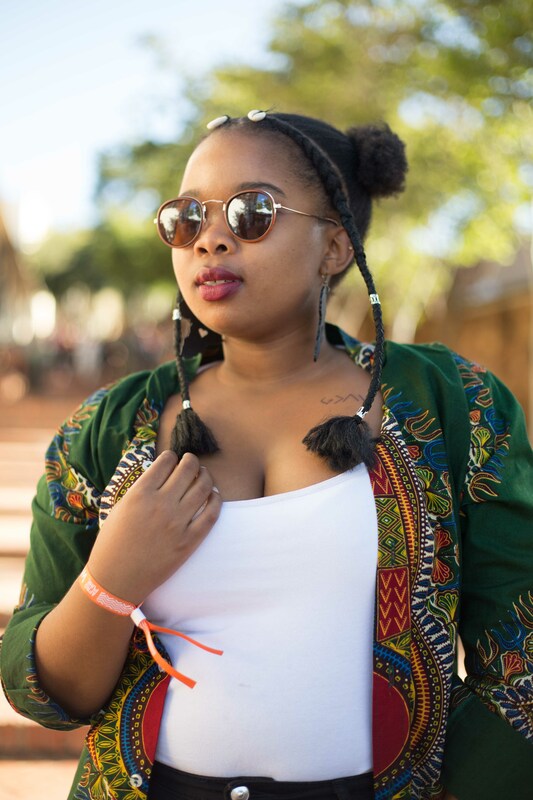 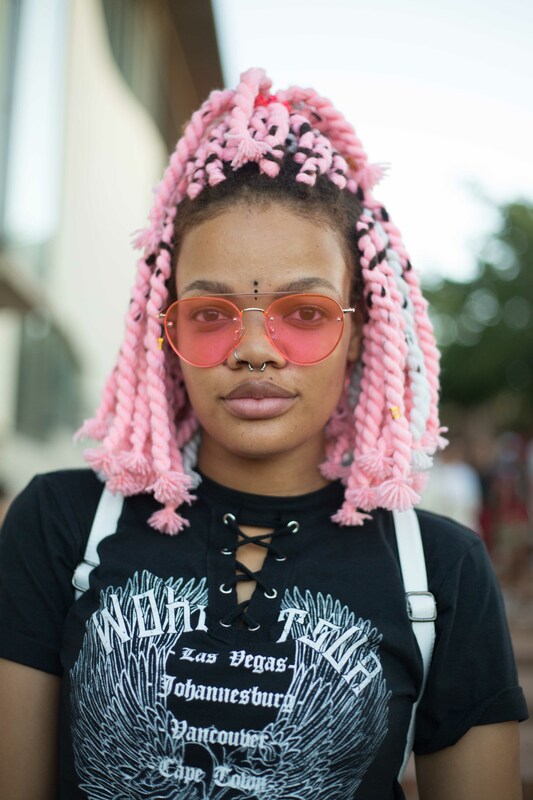 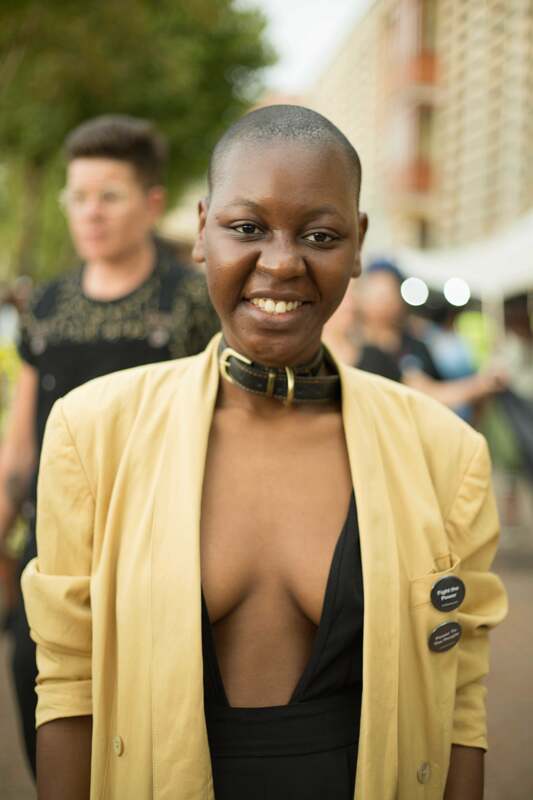 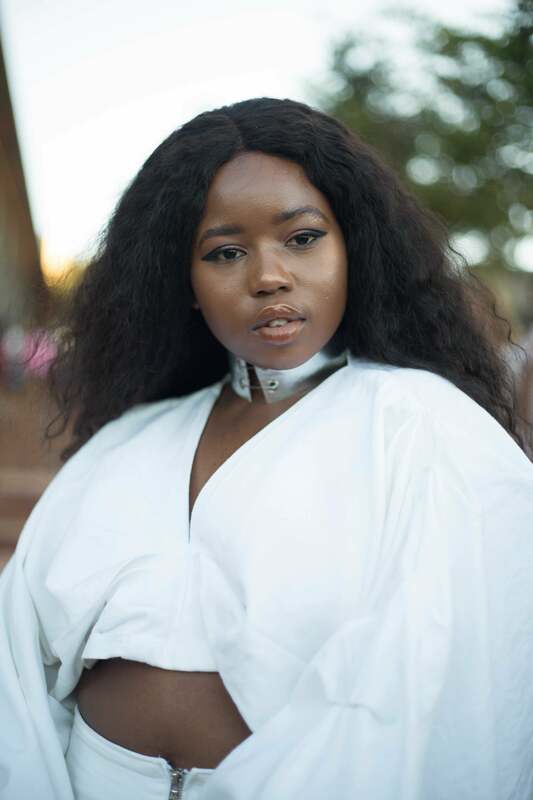 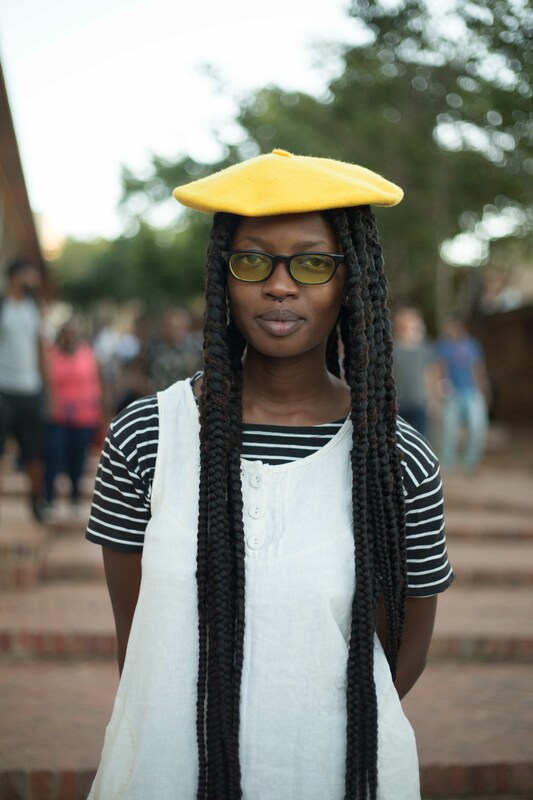 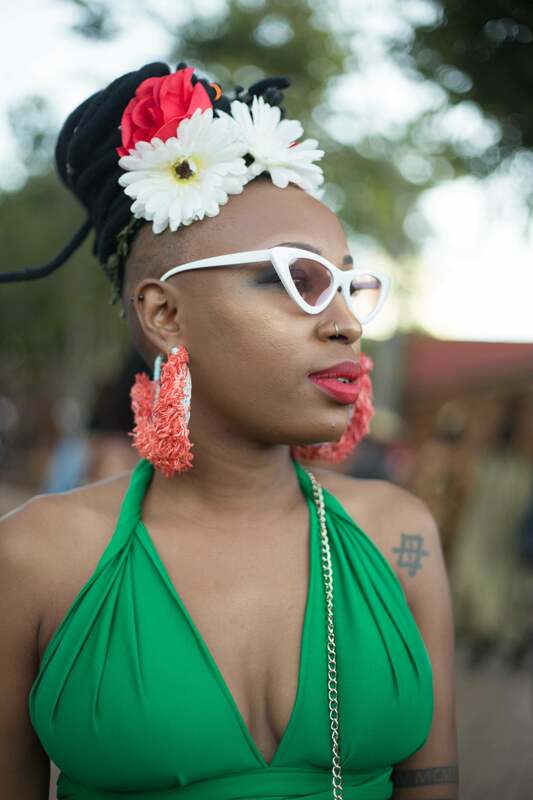 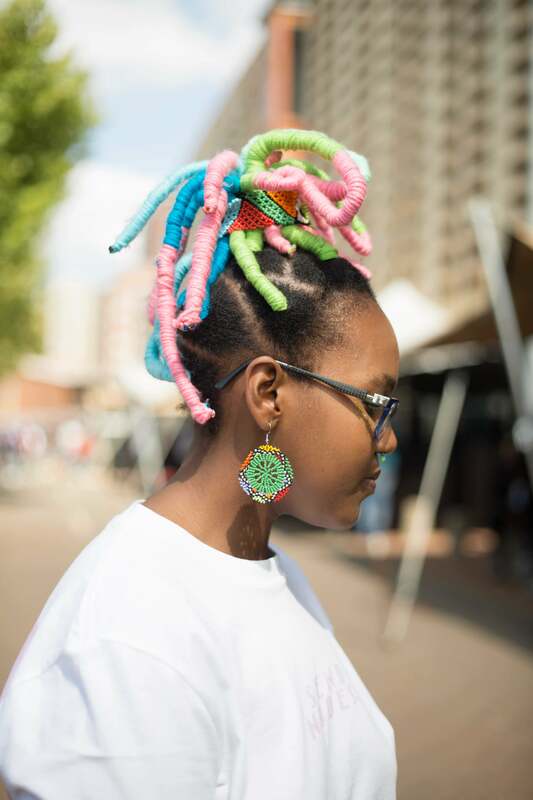 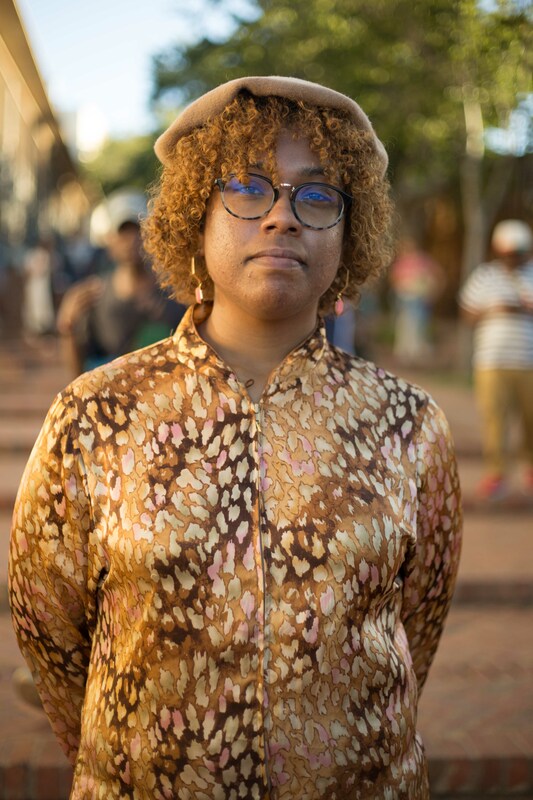 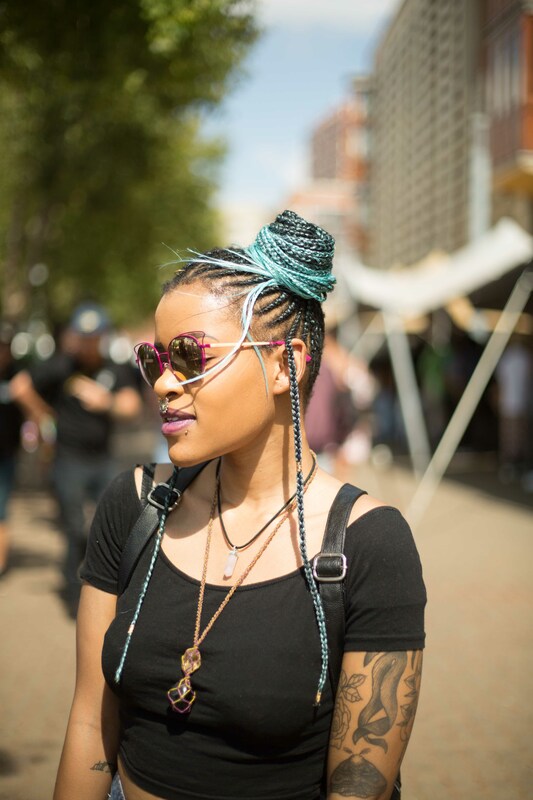 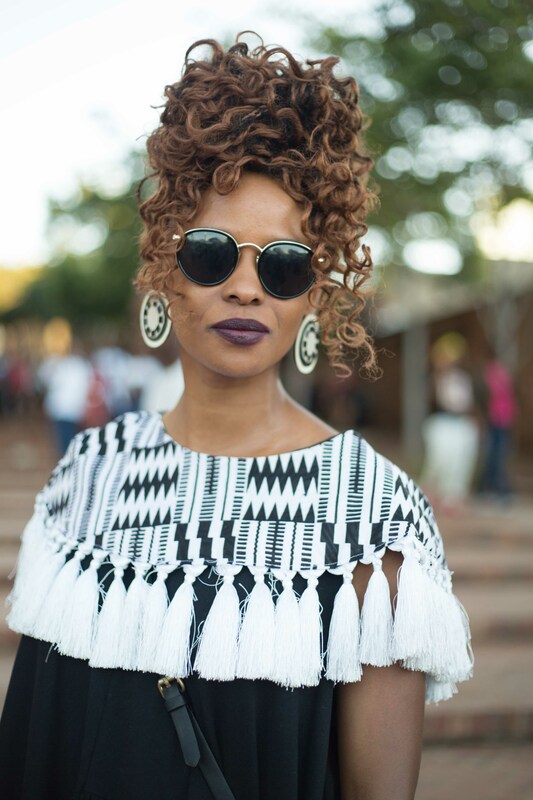 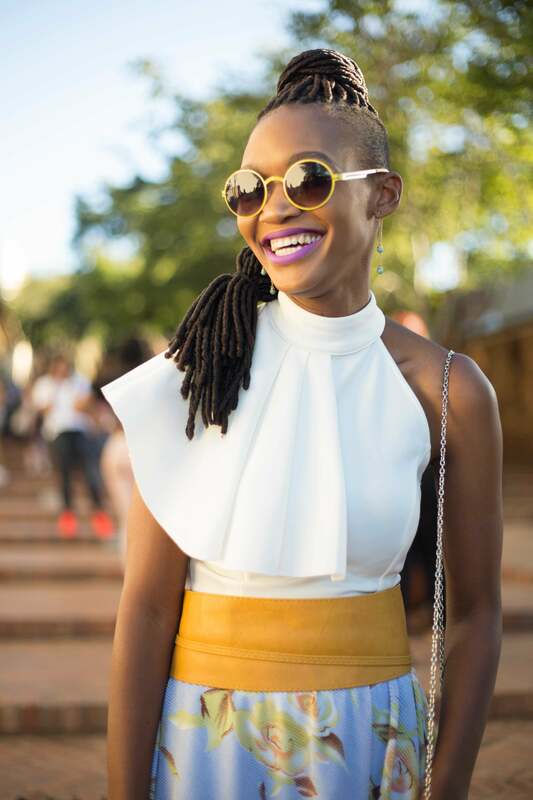 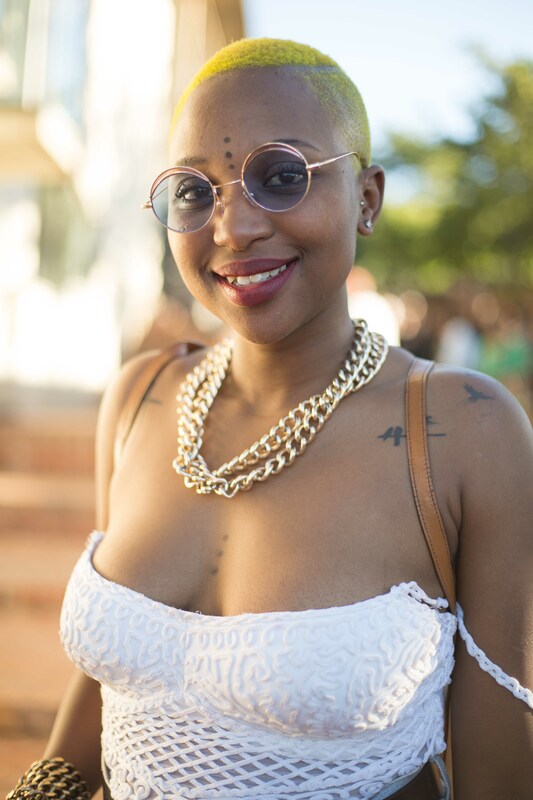 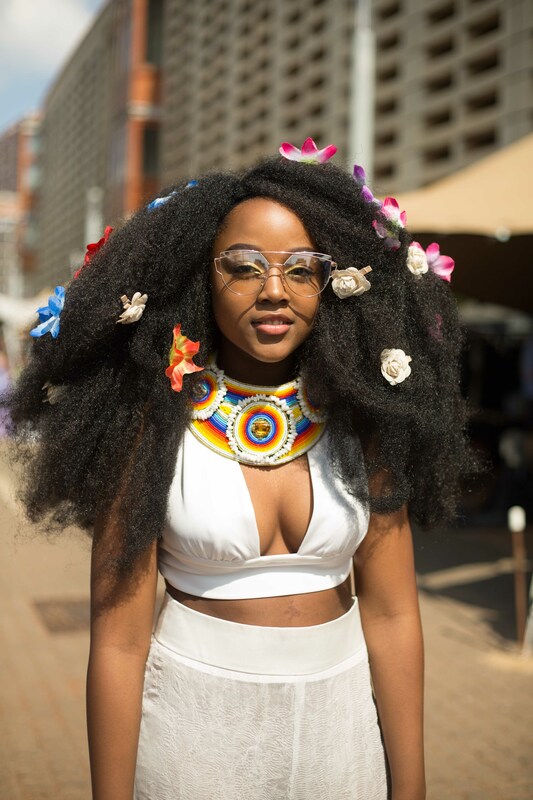 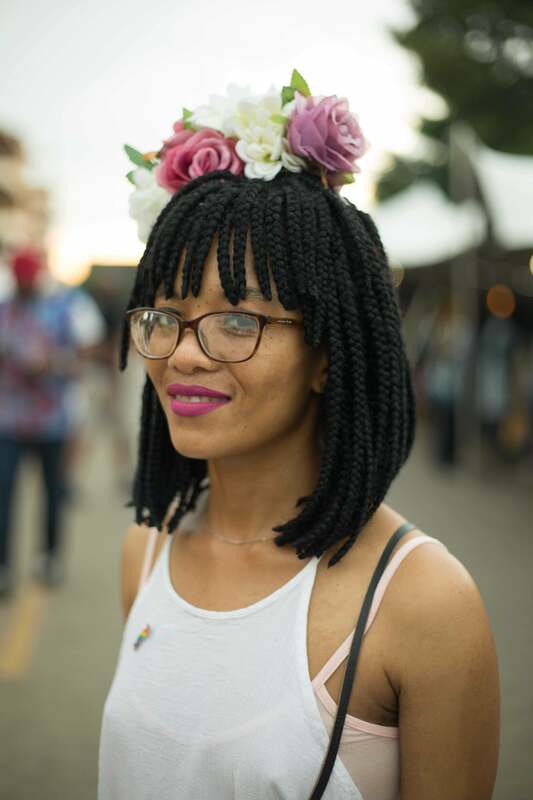 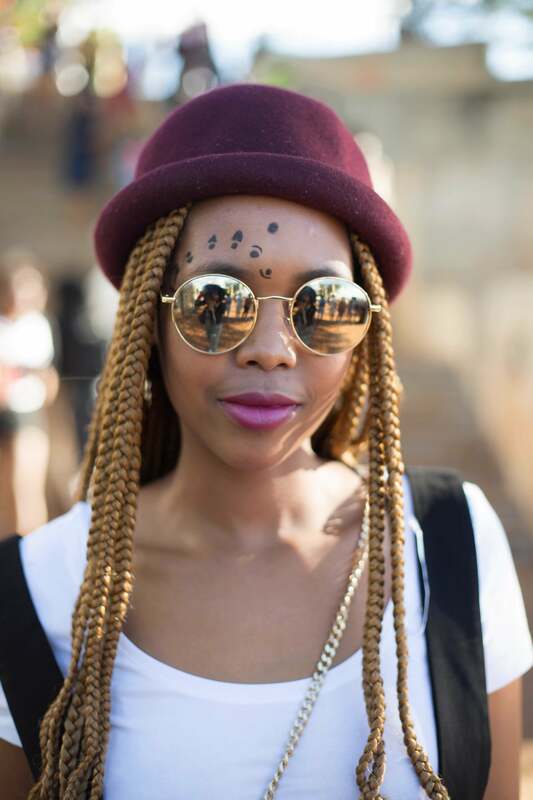 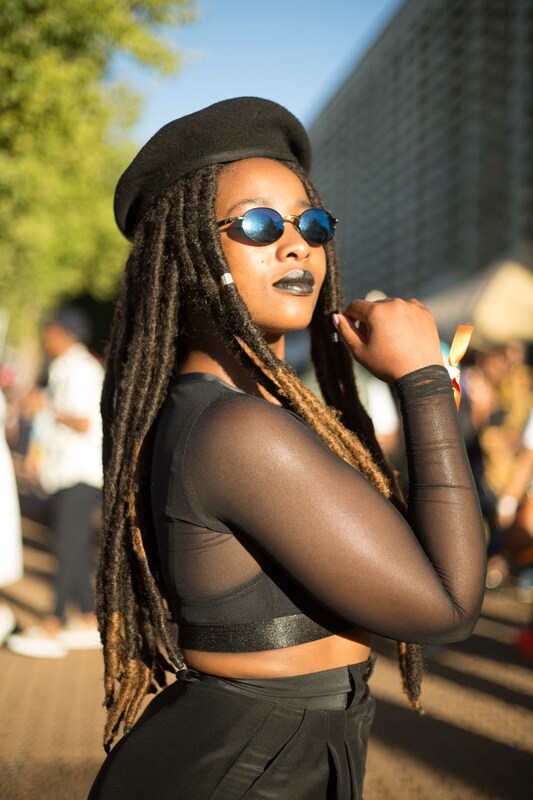 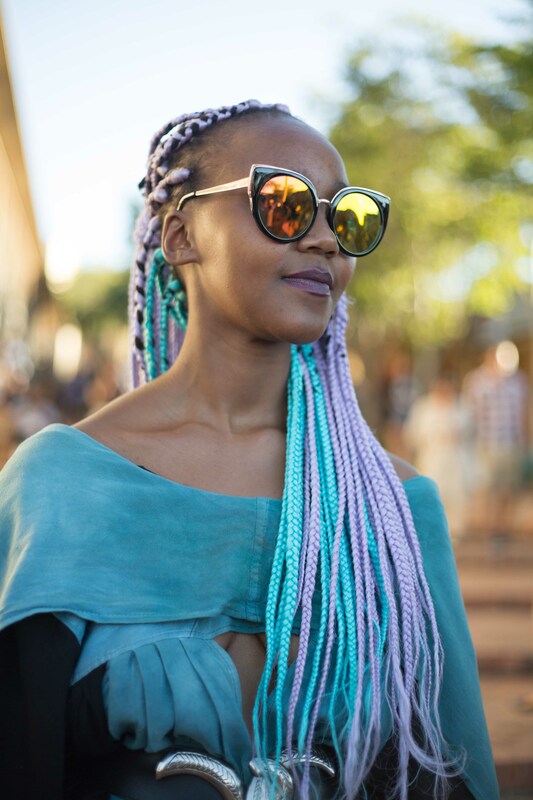 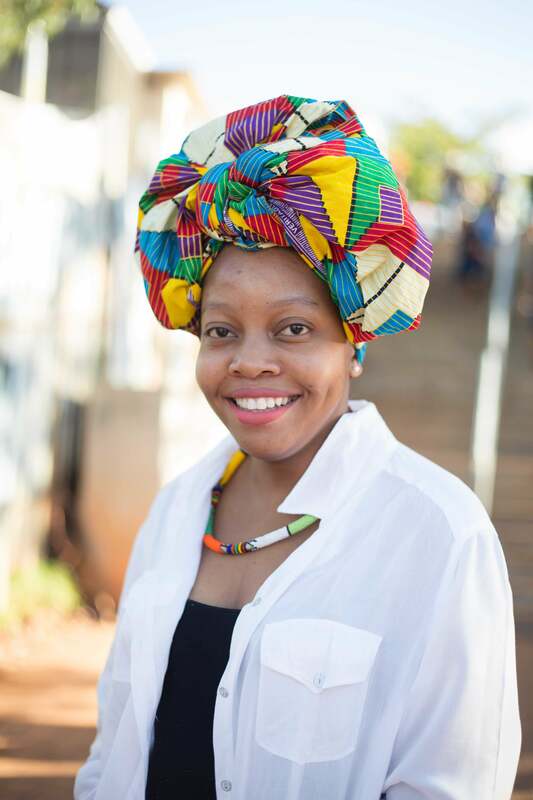 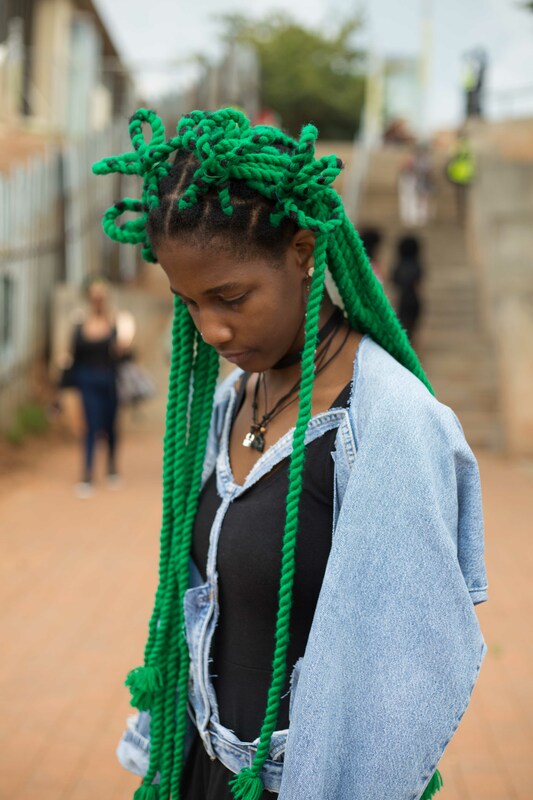 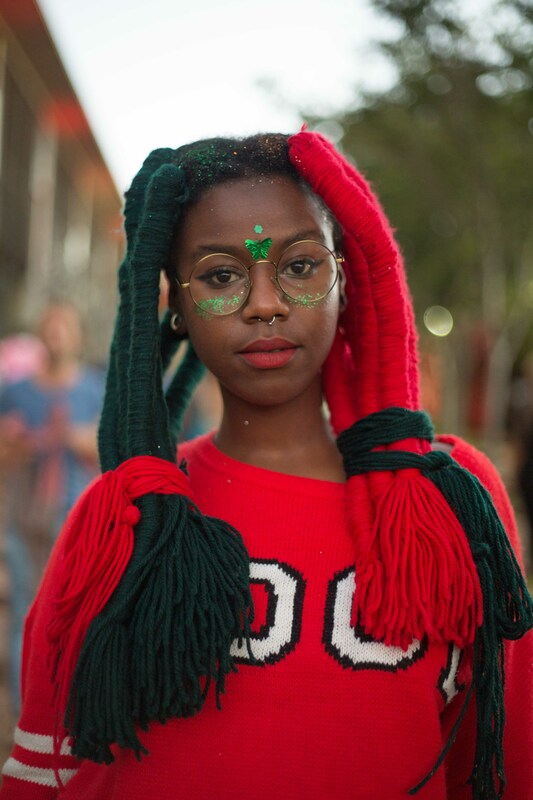 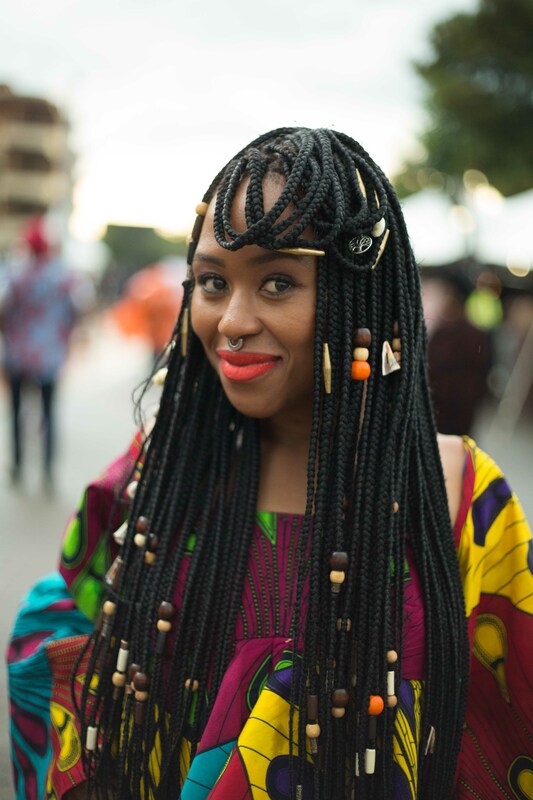 The ladies of AfroPunk South Africa proved that the perfect accessory to any outfit is a killer hairstyle. 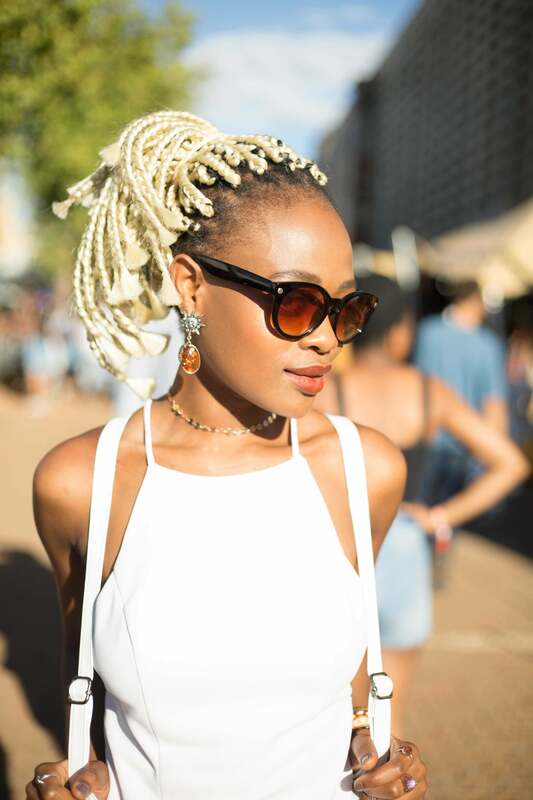 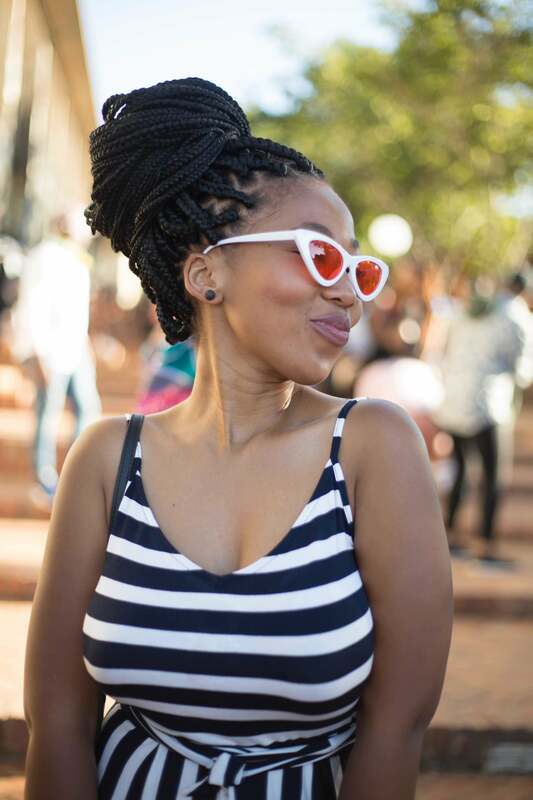 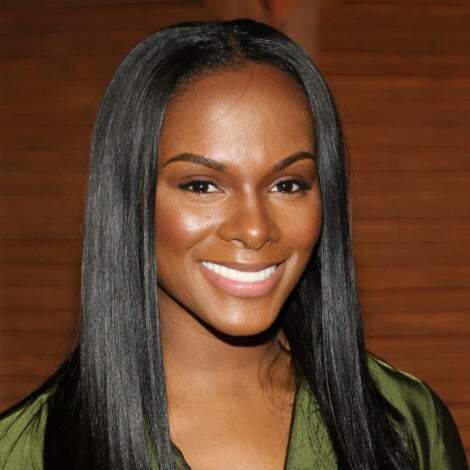 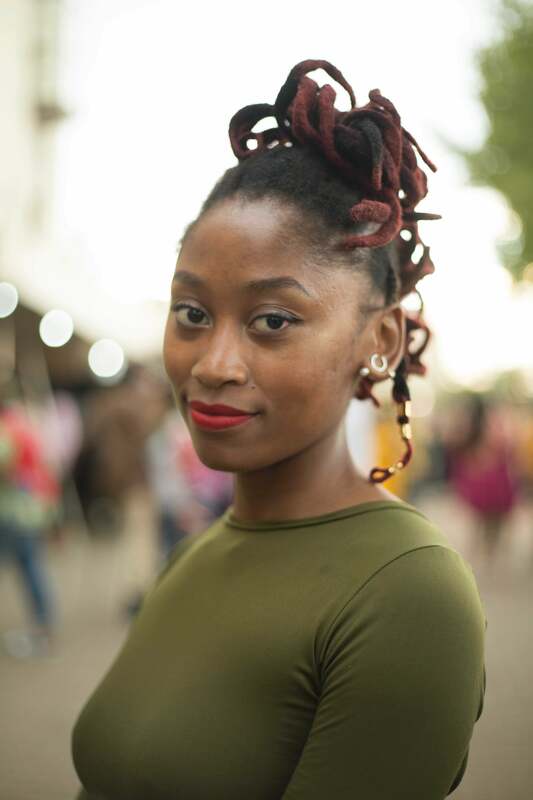 From afros to twists, the hair inspo (and envy) was on another level at this year’s festival. 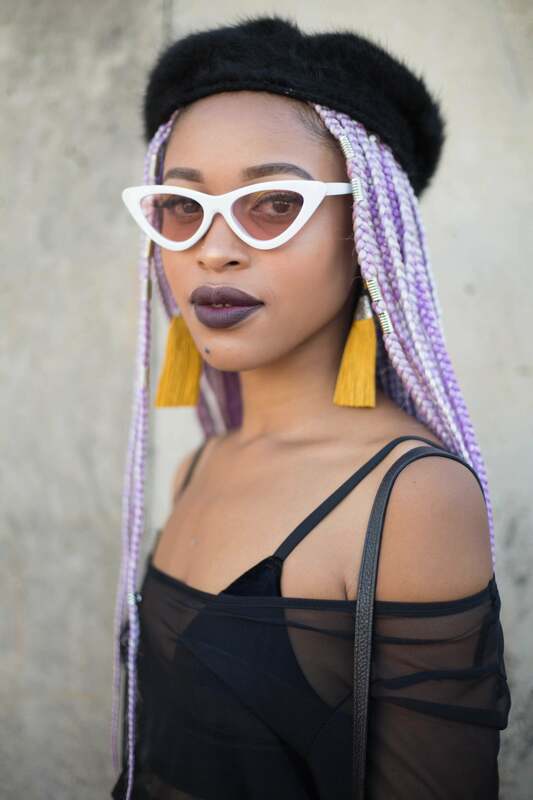 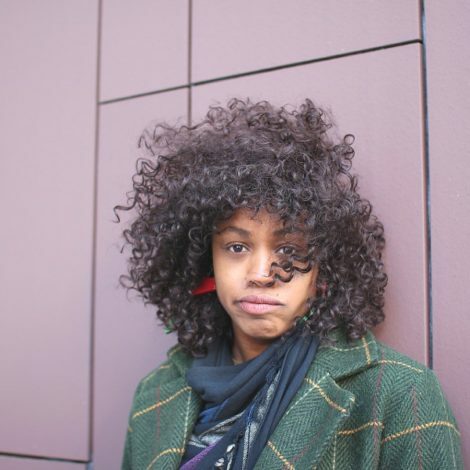 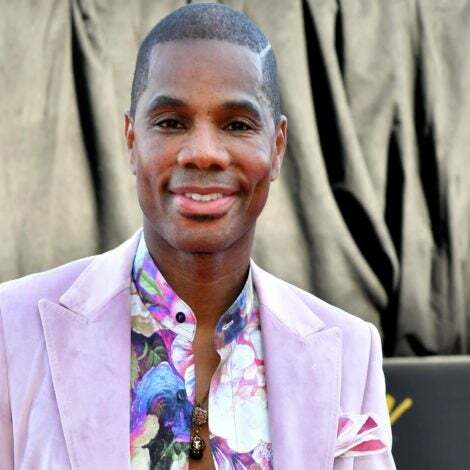 Keep scrolling to see all of the epic ‘dos!